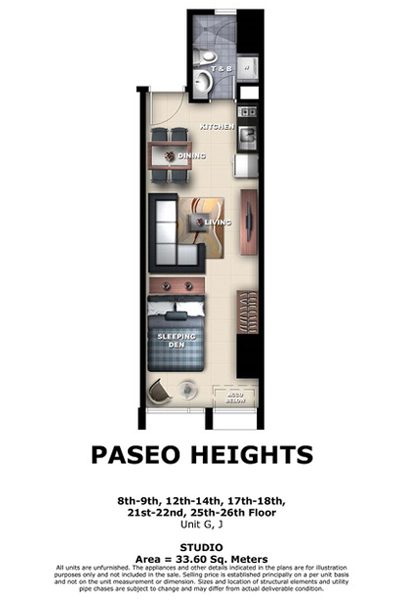 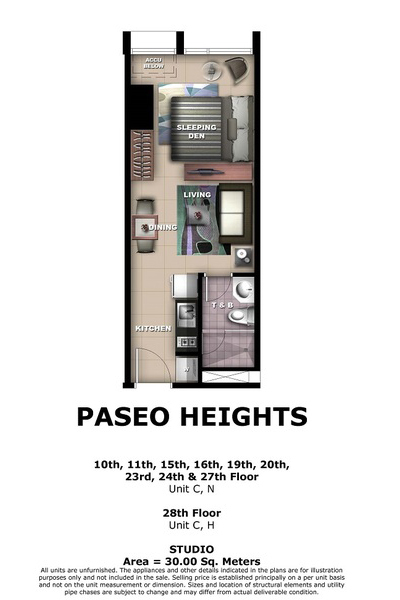 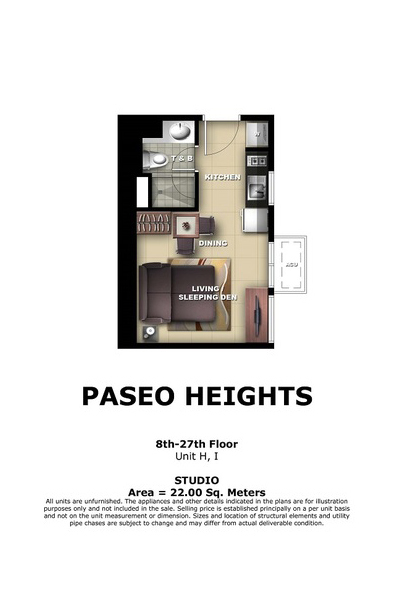 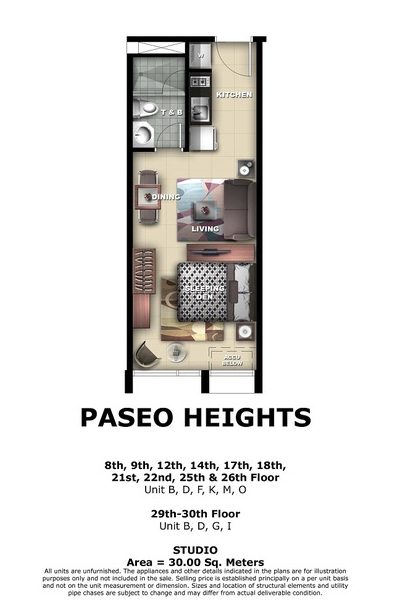 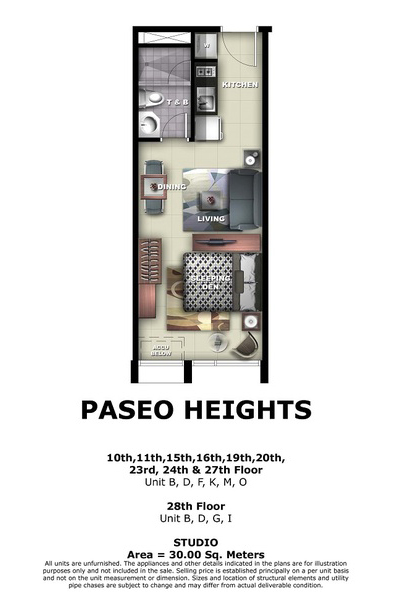 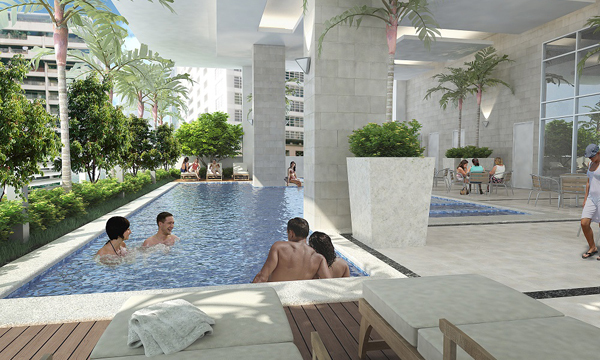 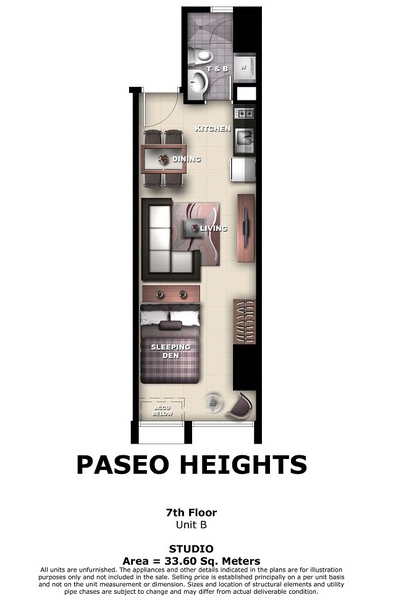 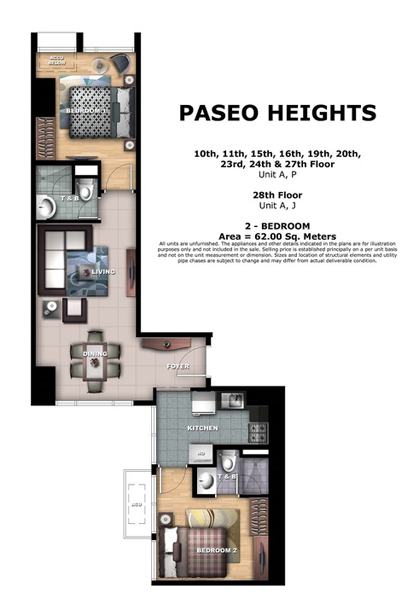 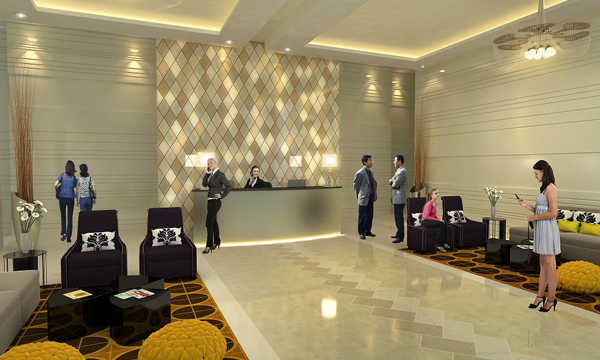 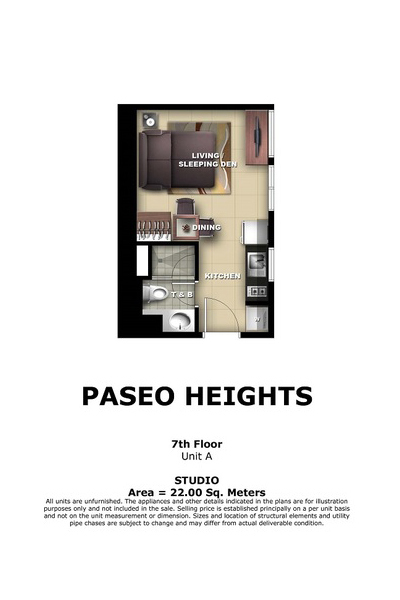 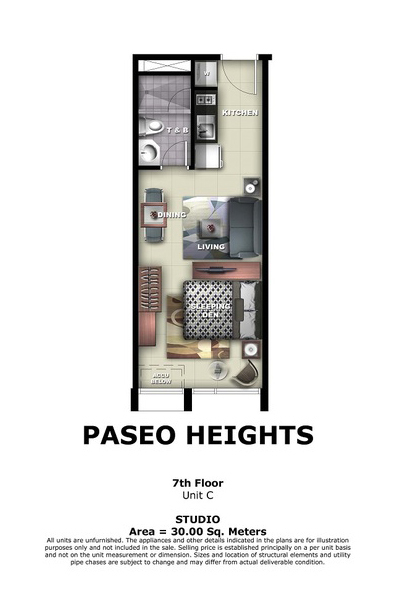 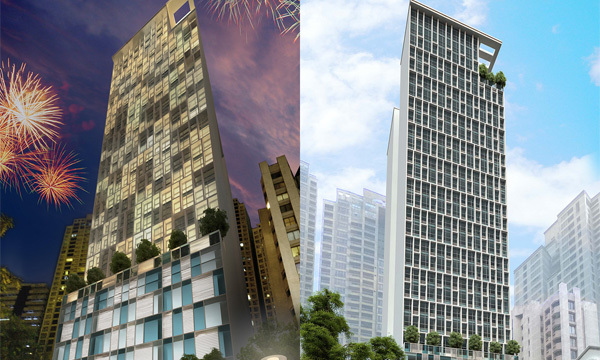 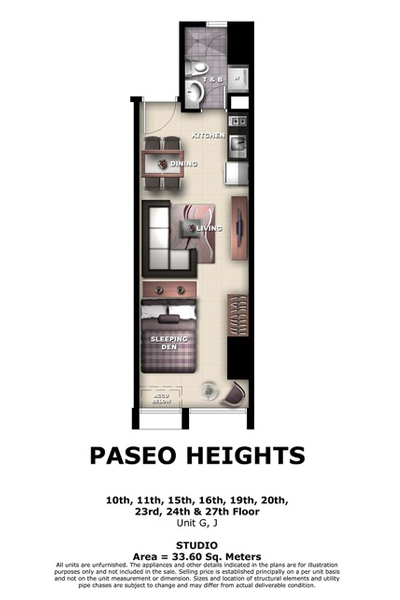 Rising 30 storeys along San Agustin and L.P. Leviste Streets in the upmarket Salcedo Village is Megaworld's latest luxury condominium development, PASEO HEIGHTS. 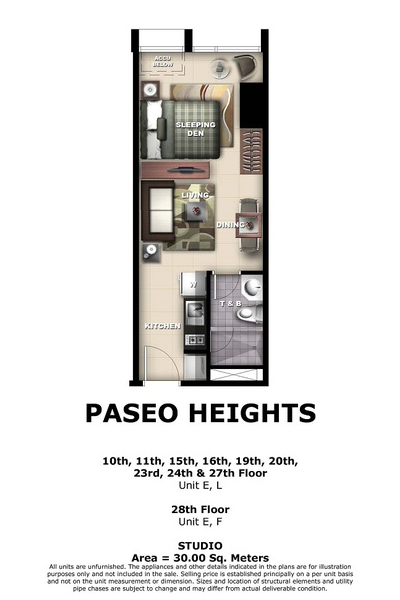 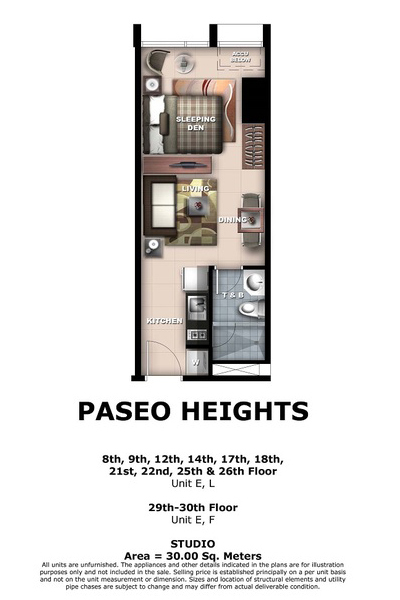 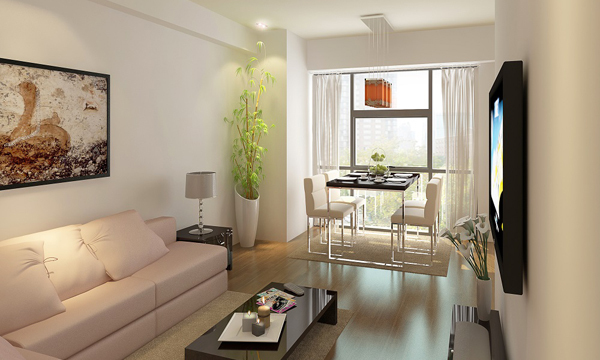 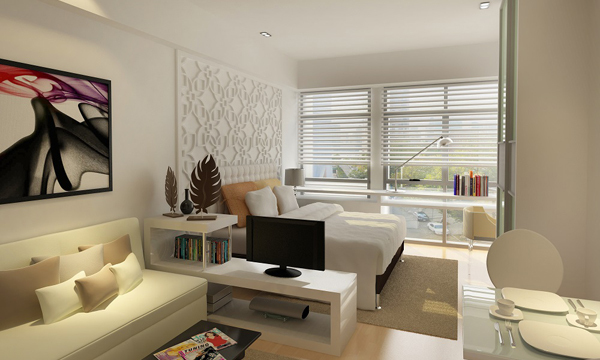 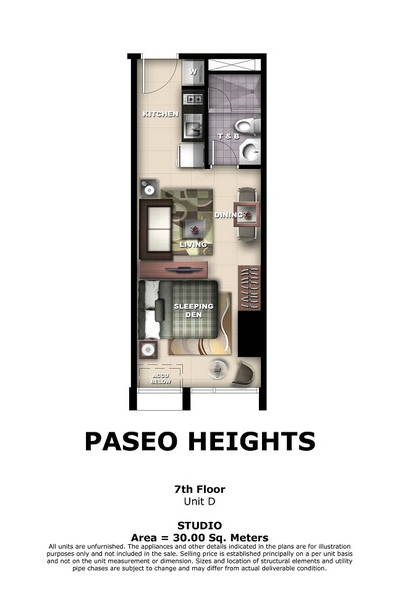 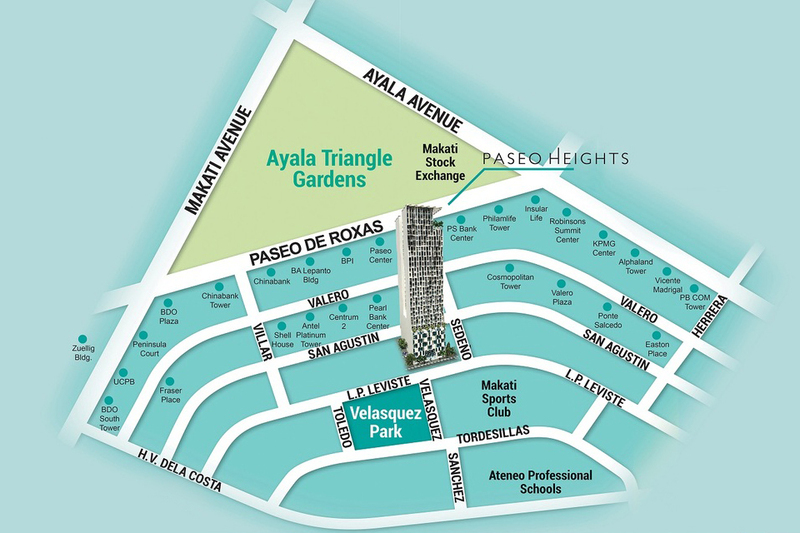 Facing Jaime Velasquez Park, Paseo Heights conveniently links to everything that's important in the Makati Central Business District. 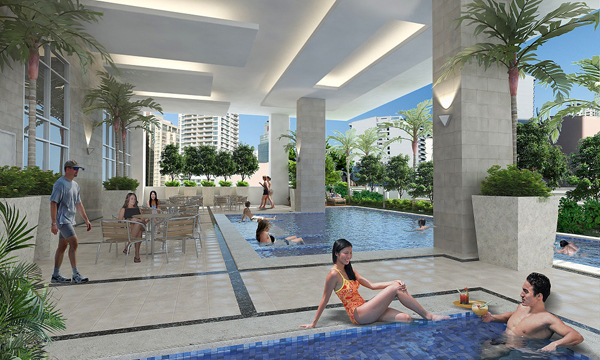 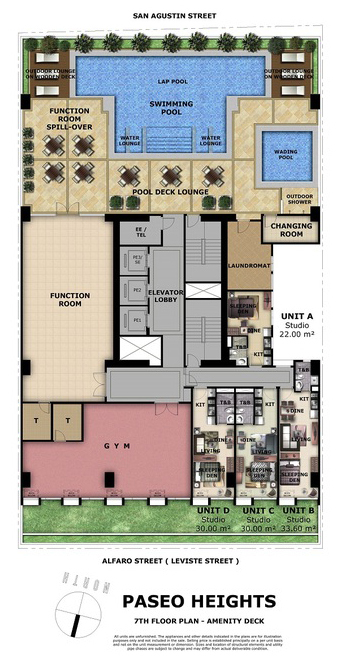 Residents will enjoy impressive amenities and services such as a 15 meter lap pool, in-pool lounge, outdoor lounge on wooden deck, kiddie/wading pool, outdoor shower area, changing room, function room with spillover area, gym, and laundromat. 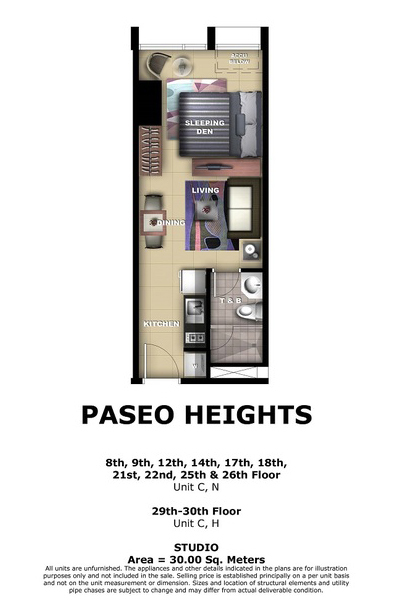 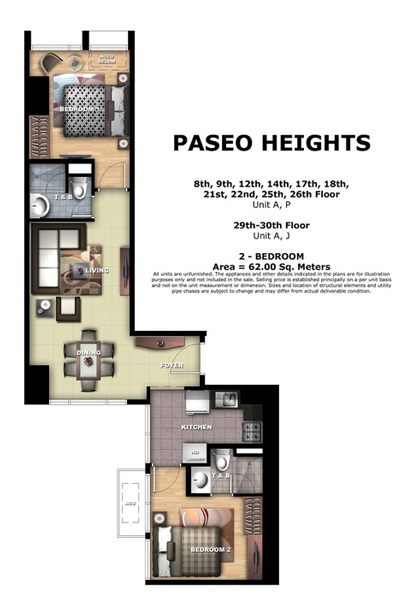 Each unit is pre-furnished with split-type air conditioning unit/s, a cooktop and range hood, washing machine/dryer, microwave oven, and refrigerator.